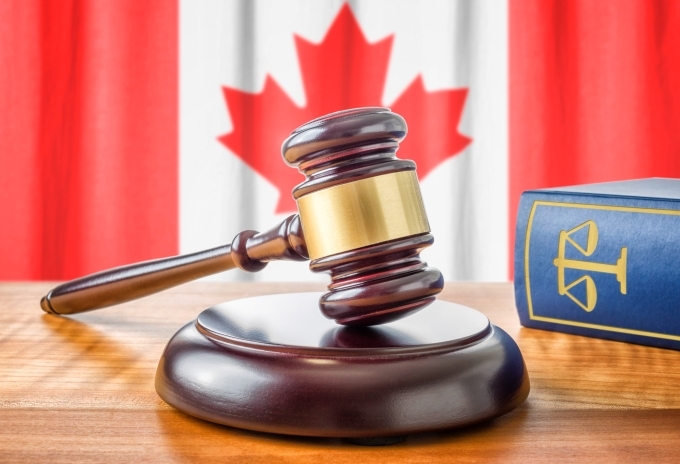 If you have been ordered to leave Canada and received a Direction to Report from the Canada Border Service Agency (CBSA), Gerami Law PC can fight your removal from Canada. Ms. Gerami and the Gerami Law PC team of lawyers have succeeded on numerous Stay of Removal motions before the Federal Court and will vigorously advocate on your behalf. She will argue that your case raises serious issues, you will suffer irreparable harm if removed from Canada and the balance of convenience lies in your favour. To ask the Court to stop your removal, Gerami Law PC must first file an Application for Leave and Judicial Review and immediately bring forth a Stay of Removal motion before the Federal Court. If successful, the stay remains in force until the Application for Leave and Judicial Review is finally determined. The breach of your constitutional rights. You must consult legal counsel immediately to discuss the process involved and to retain the necessary services. Stay of Removal motions must be brought as soon as possible because clients often have less than 2 weeks to act before their removal date. For additional information, or to see how Gerami Law PC can assist you to fight your removal order, please contact Gerami Law PC to arrange for a consultation with one of our immigration and refugee lawyers.